cost of this program can be done 3 different ways. Option 2: monthly membership $135. Option 3: pay per session $20. this is good for athletes that cannot make it to most of the practices. Interested in becoming a sponsor of Maurer Coughlin Wrestling Club ? Want to participate in your local community? 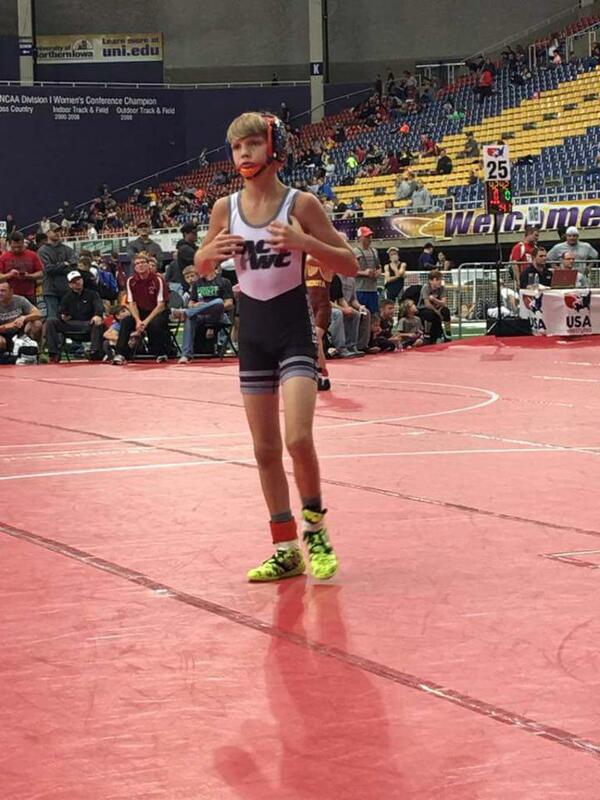 Become a sponsor for Maurer Coughlin Wrestling Club and support youth in your area.